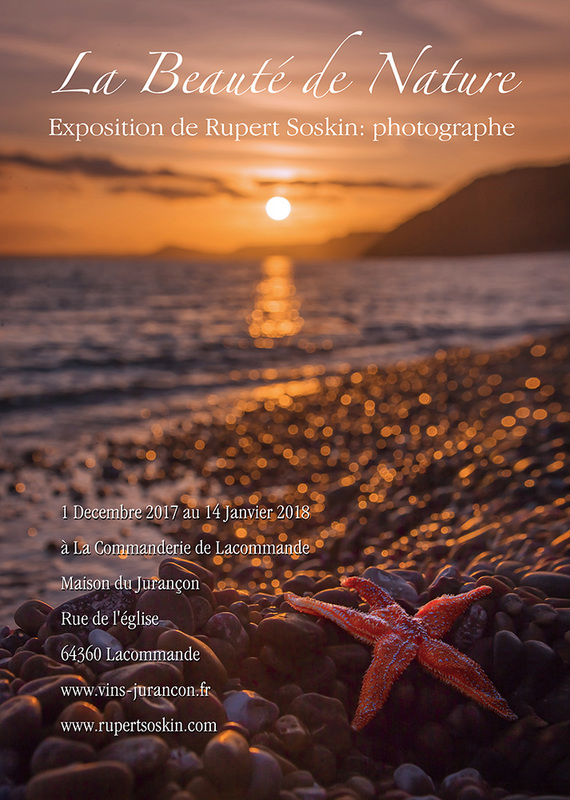 Coming together at relatively short notice, I have an exhibition, The Beauty of Nature', opening on December 1st in Jurancon, south west France. The exhibition runs until January 14th. My hosts are at La Commanderie de Lacommande, Maison du Jurancon, Rue de l’eglise, 64360 Lacommande. Do come along for a glass of wine on the opening night, December 1st.